My sister, Arlana, made an adorable shaker card this week for SSW2 and convinced me that I needed to make one also. Then Arlana also convinced our other sister, Nancy, to make one. This is the first time in a little over a year since we closed the original SSW that we, three sisters, have created together. This is my first try at making a shaker card and I have to say it was quite fun to put together. Thanks, Arlana, for the inspiration! It's great to see your creations again and to create as sisters! Large Star Fish and small fish from "Scrap That," local store. I was going to make this one into a shaker card but decided that I liked it best as it is! I added Crystal Effects to the gum ball machine and also the gum and then decided to add the rain drops on the corner of the chevron paper. This is the sketch for our Challenge at SSW2! Please take a few moments and play along. styles for every family occasion!" 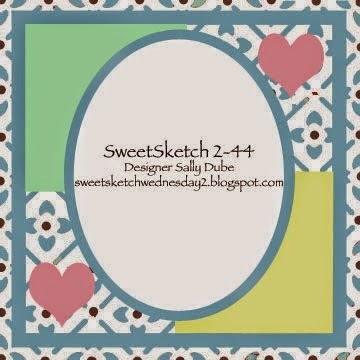 The prize for this week's challenge at Sweet Sketch Wednesday 2 is$10 Coupon at Doodle Pantry. Challenge rules are located at the top of the blog on SSW2. Although I loved both cards, the one with the gumballs really stole my heart. Those twine bows are great and the raindrops in the corners really made this card. Fabulous paper choices Judi this week. I am so glad that I convened you to make a shaker card. It was so fun to see all sister lined up and playing this this week like we used to. I love both card. But I cant believe the fun detail that you add to your shaker card. The metal embellishments are the the sweetest ever. Your papers could not be more perfect. Love ya sis! Very fun cards this week Judi!! I love that you "three" all made Shaker cards - I definitely will have to try one soon!! 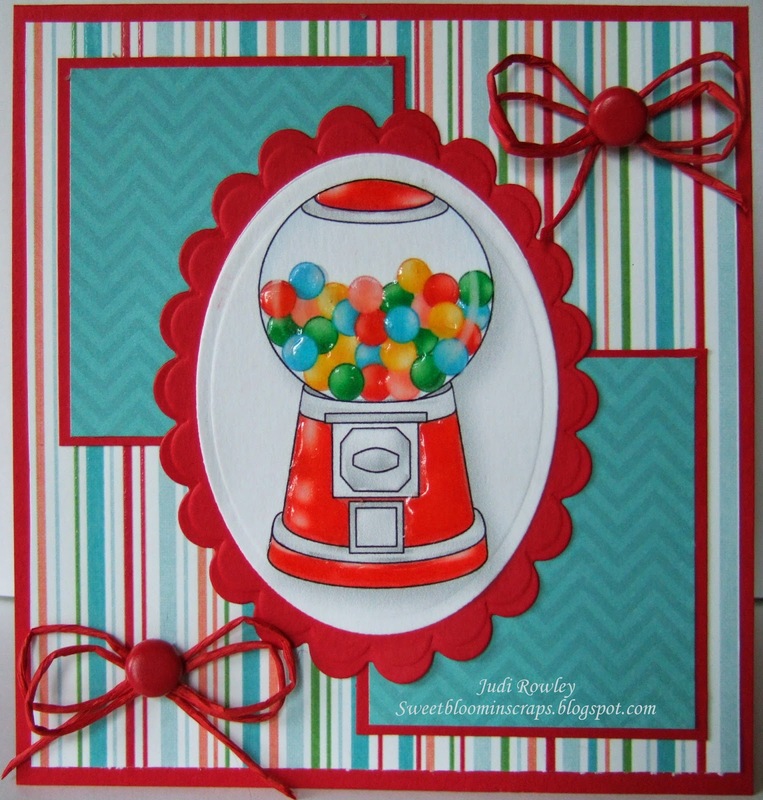 I also love the Crystal Effects on your Gumball Machine card - so perfect!! Two gorgeous cards Judi! Love your shaker card!! A glorious ocean scene. 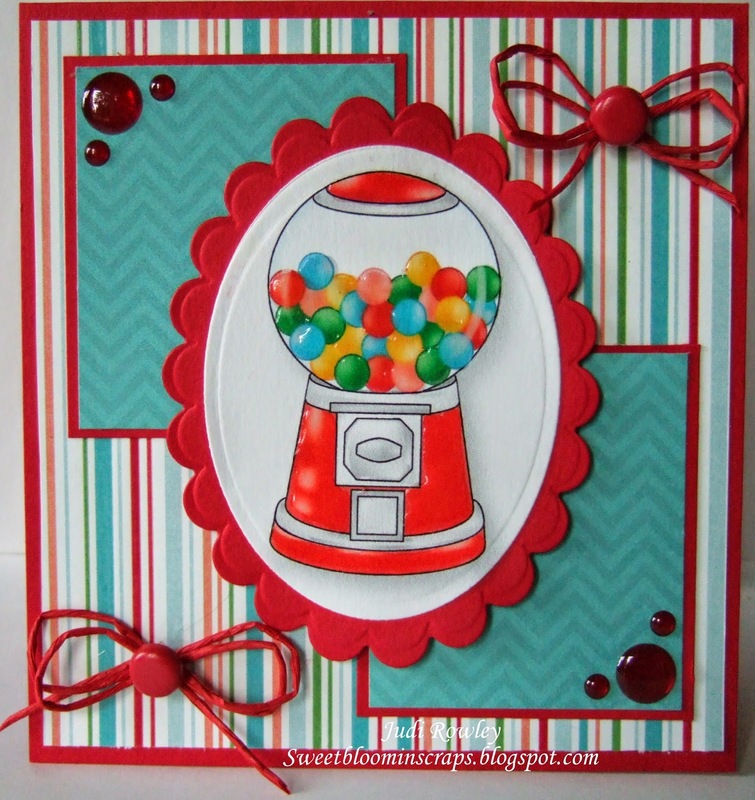 And yum to the gumball machine, love the glossy accents. So good to "see" you again! I am not sure which card I like the best. They are both so cute. I love the starfish and fun items in your shaker. 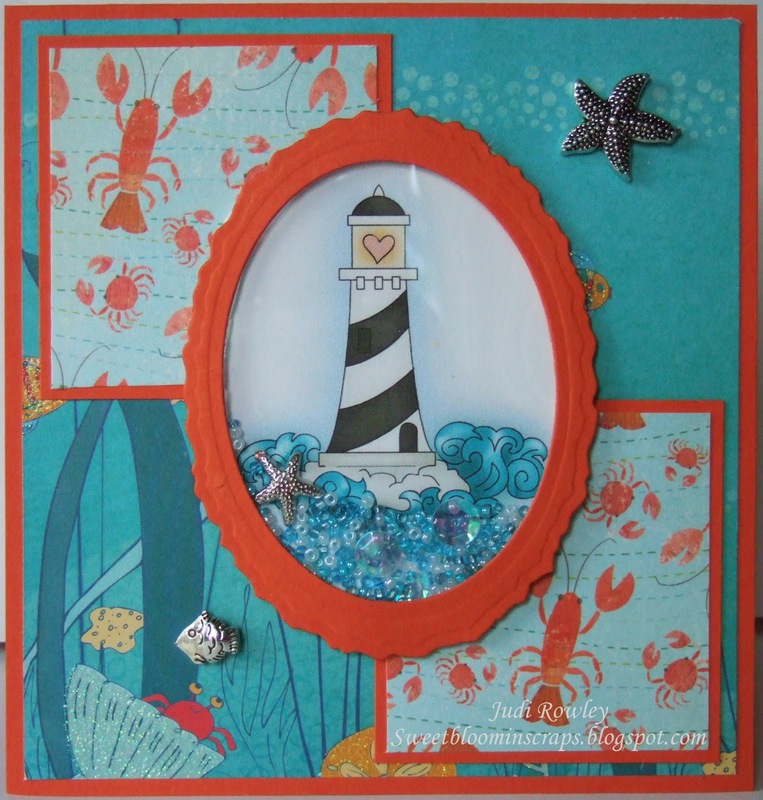 The papers and embellishments for the lighthouse are so perfect...and the gumball machine is very striking too!!! I was fun to do these together. 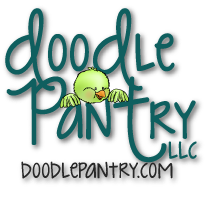 We need to get together at Arlana's sometime for a craft weekend.